New Delhi: The Union government on Wednesday unveiled the draft of a bill to replace higher education regulator University Grants Commission (UGC) with a Higher Education Commission. The new commission to be established through an Act will not have grant-making authority, will promote reduced inspection system and will focus more on quality outcome at universities and colleges. Human resource development (HRD) minister Prakash Javadekar, who claimed this is a key education reform, said the new body will be more representational. Its board will have senior bureaucrats from the ministries of HRD, skills and entrepreneurship, and science and technology, in a way ending the monopoly of HRD ministry in regulating higher education. 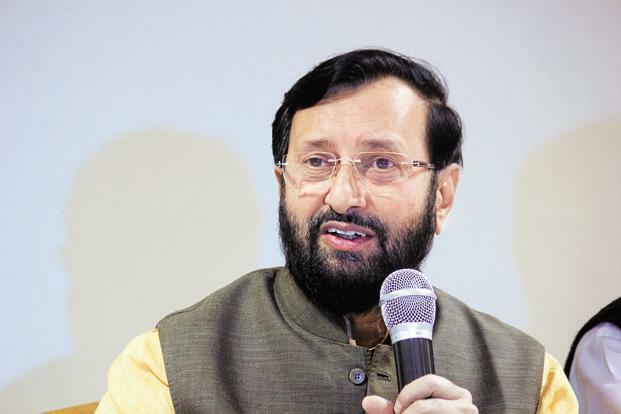 “The draft Act is in accordance with the commitment of the government for reforming the regulatory systems that provide more autonomy to higher educational institutes to promote excellence and facilitate holistic growth of the education system,” Javadekar said in a tweet. He said the new Act will separate grant-making functions, end inspection raj, focus on academic quality and empower the new commission to enforce quality issues. 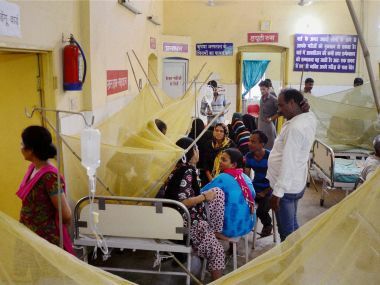 According to the draft bill, university and college managements found wanting and violating penalty imposed by the commission “shall be liable for prosecution as per procedure laid down under the Criminal Procedure Code and may be punished with imprisonment for a term which may extend up to three years”. The new body will specify learning outcomes for colleges and universities, prescribe teaching, assessment, research standards. UGC reform was part of the BJP’s general election manifesto in 2014. To be sure, a similar restructuring was discussed and promoted by the previous United Progressive Alliance government but could not become a law due to lack of support from the parliament. Over the last four years, the HRD ministry has deliberated on several models like a single regulator for higher education by merging UGC, National Council of Teacher Education (NCTE) and All India Council for Technical Education (AICTE); however, the plans were not taken forward. “This Act provides for establishing the Higher Education Commission of India repealing the University Grants Commission Act, 1956,” said the draft bill which is open for public feedback till 7 July. “Whereas for promoting uniform development of quality of education in higher educational institutions, there is a need for creation of a Body that lays down uniform standards, and ensures maintenance of the same through systematic monitoring and promotion, Whereas the existing regulatory structure as reflected by the mandate given to University Grants Commission required redefinition based on the changing priorities of higher education and allow its growth,” underlines the draft bill on need for a change. The new commission shall consist of a chairperson, vice chairperson and 12 members to be appointed by the central government. The secretary of the commission will act as the member-secretary. Of the 12 members, three members will represent union government namely: secretary of higher education, secretary of ministry of skill development and entrepreneurship and secretary, department of science and technology. Besides, there will be an “industry doyen” among the board members. 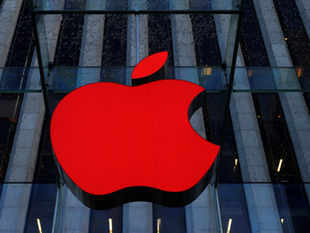 NEW DELHI: The government won’t offer any special concessions to Apple but is reviewing its entire policy on mobile phone manufacturing as part of an effort to promote the ‘Make in India’ initiative, officials said. This could meet some of the demands that Apple has made apart from benefitting other phone makers as well. Apple had sought the concessions to set up plants in the country. The issue will be examined in depth at a high-level meeting with Apple executives next week. On Apple’s wish list is said to be a 15-year customs duty holiday on the import of iPhone kits, new and used capital equipment, and consumables. Apple’s requests are being considered by three government departments — revenue, industry and information technology. India needs to support an iconic brand like Apple for the success of the Make in India campaign, officials said. “Our import duty is high,” one of them said. “As long as they are getting into exports, our objective should be to give them lowest duty so as to ensure that their product is competitive. Hence we may even relook at the policy as a whole.” Another official said no decision had been taken but that concessions cannot be given to just one company. “Normally, similar dispensation has to be given to others similarly placed,” he said. The Make in India programme is aimed at encouraging investment in manufacturing to drive job creation in the country and thereby boost growth and raise incomes to lift people out of poverty. Apple had earlier sought permission to set up fully owned retail outlets by forgoing the compulsory 30% local sourcing rule on the ground that it was bringing cutting-edge technology to India. The finance ministry didn’t allow the exemption. Explaining the rationale behind a fresh look at the trade policy, the first official said India cannot be isolated from the rest of the world. “India has to follow same set of principles prevalent elsewhere which has helped players to become global manufacturers,” the official said. Play rummy for free and win big! In its application submitted to the Department of Industrial Policy and Promotion under the commerce ministry, Apple has sought full duty exemption on manufacturing and repair inputs (raw materials), yield loss on inputs, components, capital equipment (including parts), and consumables for smartphone manufacturing and services/repair for a period of 15 years for both domestic and export markets. Currently, 12% duty is levied on fully imported phones while 12.5% countervailing duty is charged on the import of mobile phone equipment, discouraging global manufacturers from setting up production bases in India. Apple is betting big on the India market where it currently holds a market share of just 2% as growth slows in developed markets like the US and China. Apple’s products are manufactured in six countries — mostly in China but also in South Korea, Japan and the US. As many as 42 companies make mobile phones in India, including Chinese firms Huawei and Xiaomi. No other company has approached the government for any incentives, people with knowledge of the matter said. During his visit to the country last year, Apple Chief Executive Officer Tim Cook had said India was the next big market for the company. Prime Minister Narendra Modi had urged Cook to set up factories in India when they met during that trip.